What is a Mattress Sleep Trial? One of the greatest benefits of buying a mattress online is the in-home risk-free sleep trial. This means you can try the mattress for so many nights to decide if you want to keep the mattress or return it for a full refund. If you just had a fear of returning a large size mattress … fear not! The mattress companies arrange for a smooth hassle free return. They organize the pick-up of the mattress and donate it to a local shelter. Once that’s complete they provide you 100% refund of your total purchase. The standard in the mattress industry is 100-night in-home sleep trial. But, a few have ventured to a full year trial. Meaning you can try it for 364 days and still return it, hassle-free, for a full refund. 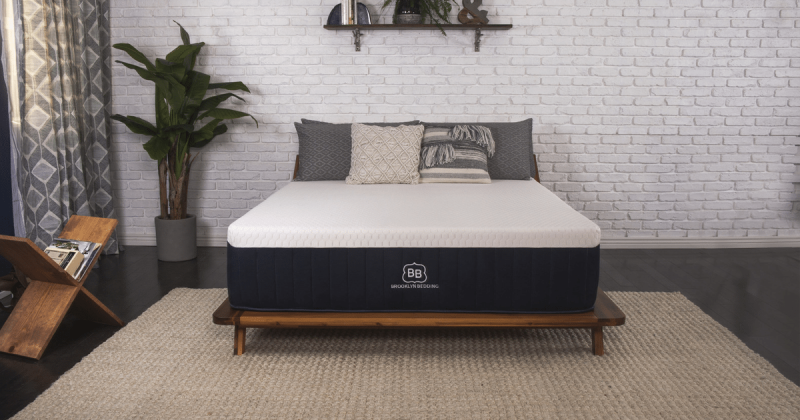 Here is a complete list of bed in a box mattress brands and their sleep trial durations – update – 2018.